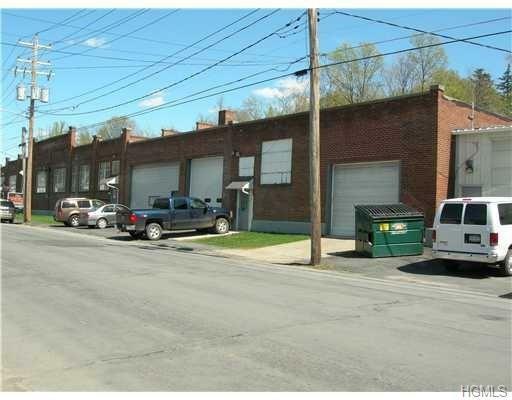 Flex-use industrial building on Sprague Ave. Includes warehouse space, manufacturing, office, three 14'roll up doors, interior dock, fenced in yard. Updated office, manufacturing and warehouse space. Can be occupied by single or multiple tenant. C2 Zoning.